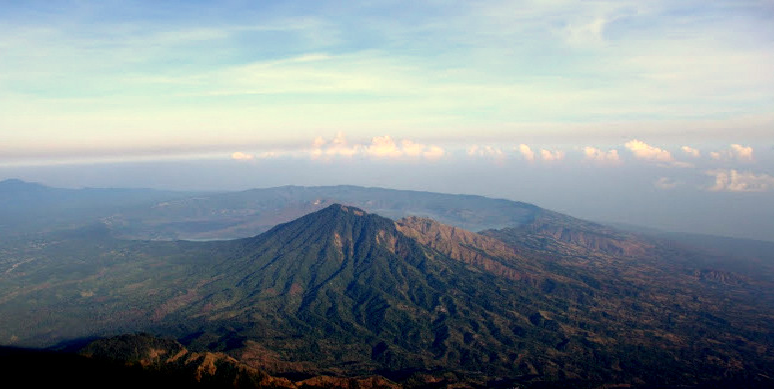 Based on the demands from many Guests to us to arrange Mt Agung Sunrise Trekking trips, all the team from Bali Trekking (All Guides, Driver, and Activities coordinator) tried to climb this Mountain firstly. We also met one of the people from the Village to be our Local Guide. 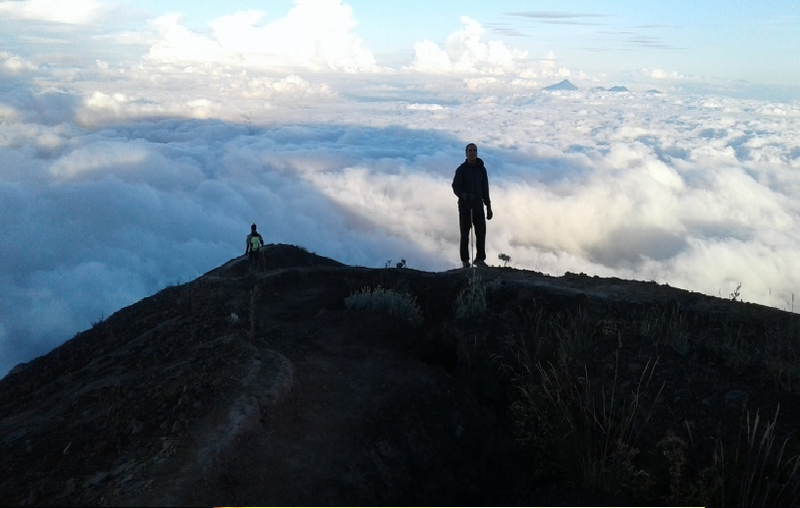 The trip was amazing even though we felt so exhausted after climbing this mountain from the previous night which took 5 hours for climbing up and 5 Hours down. 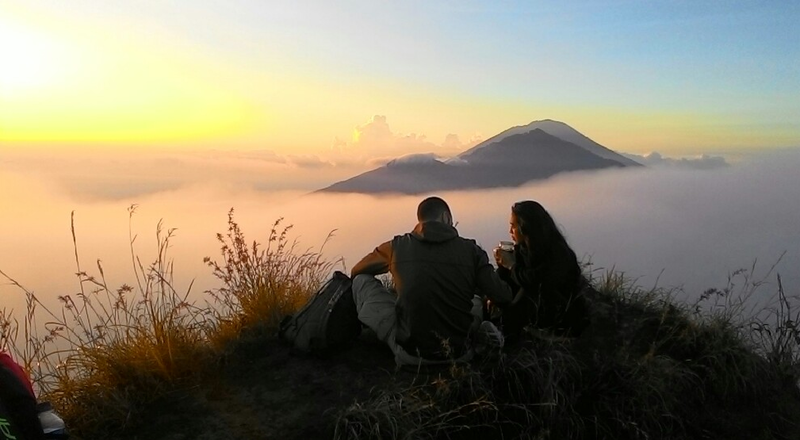 However, the trip was worth doing because we were able to see amazing sunrise from the summit of Mount Agung. We felt as if we were standing on the top of the earth. 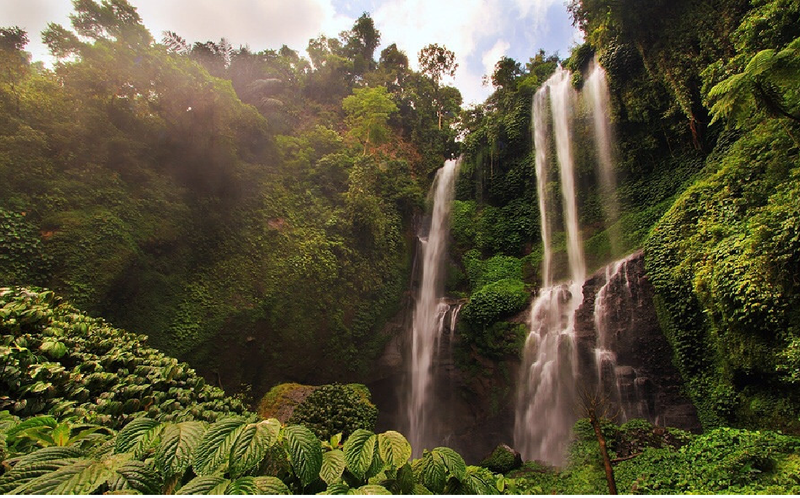 As a matter of fact, this trekking tour is really recommended for the real trekkers and adventure lovers. After climbing the mountain we made a decision to meet the leader of the Village to discuss our plan to recommend this program to some of our clients. The chief of the village was very welcome to us because the program will encourage his local people to be professional Local Guides. 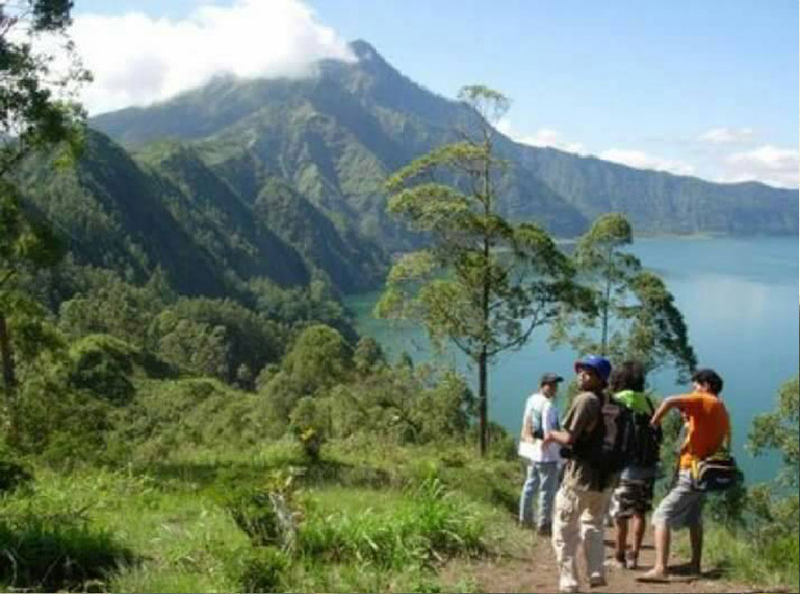 Finally we then train 15 local people from the village to be Our Local Guides especially for Mount Agung sunrise trekking. We did it just to make sure that we train them about the safety, and how to make sure the services that we offer are the best ones. 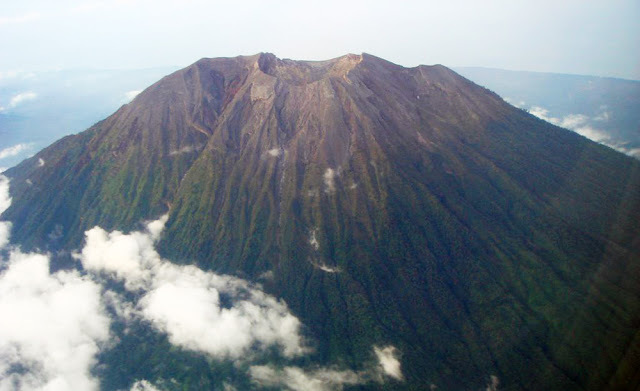 However, to be honest, all of our Local Guides have already been well trained in safety and has done these trekking trips for numerous times in Mt. 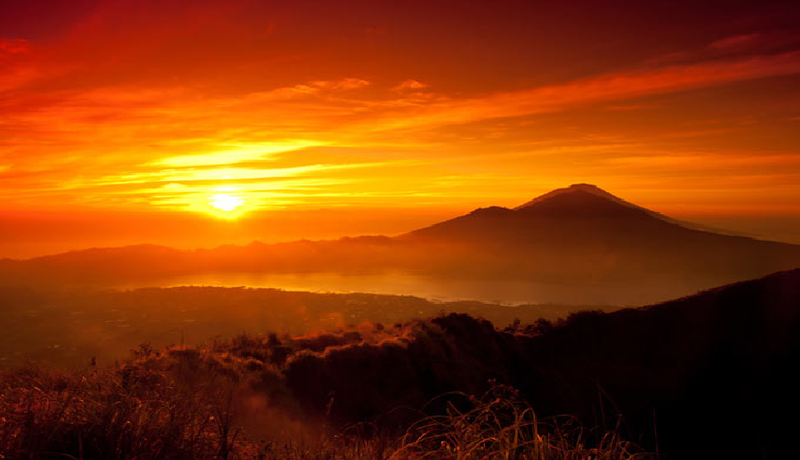 Agung in search for the magnificent panorama and sunrise. 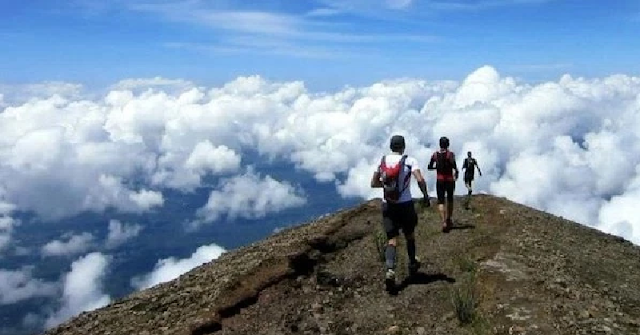 Mount Agung bali sunrise Trek , volcano hiking ,trekking with experienced local guides, trekking price, sunrise trekking reviews.